The Gosport Borough v Eastleigh fixture that was scheduled for Saturday 12th October, has now been postponed owing to the Spitfires' progress in the F A Cup. Richard Hill's side will now face Gosport on Tuesday 12th November at Gosport Borough's Privett Park venue, kick off 7.45pm. Eastleigh FC make their ninth consecutive season's appearance in the FA Challenge Cup Third Qualifying Round and have been rewarded with a home tie against Skrill Northern Division side Oxford City. The match will be played at The Silverlake Stadium on Saturday 12th October, 3pm kick off. Eastleigh will be looking for revenge for the defeat at home to Oxford City at the same stage two years ago. The purse for winning the Third Qualifying Round tie is £7,500. Even in such a modern fast-moving world, there are not many industries to rival football for the speed with which circumstances can change. Nevertheless, during the course of the last four years, a lot has happened to Jai Reason. 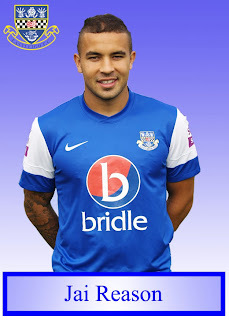 The 23 year-old, the chief creative spark in Eastleigh’s ever improving team under the charge of Richard Hill, arrived at the Silverlake in the summer of 2012. In keeping with what had been a turbulent recent period in Jai’s football life, Ian Baird, the manager who had brought him to the club, was removed from his post with the new season only weeks old. Having taken the decision to step down from playing Conference Premier football with Braintree Town, it could have made for an unsettling period for one of the Spitfires’ marquee signings. 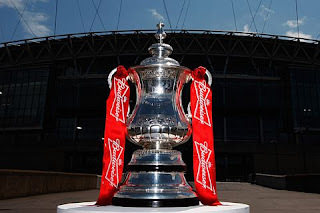 Eastleigh have been drawn at home to Mangotsfield United in the FA Cup second qualifying round. The tie will be played at the Silverlake Stadium on Saturday 28th September 2013, 3pm kick off. Richard Hill's Skrill Conference South leaders will face a Mangos side who sit fifth to bottom of the Southern One South & West. Mangotsfield beat Winchester City in the previous round of the competition. 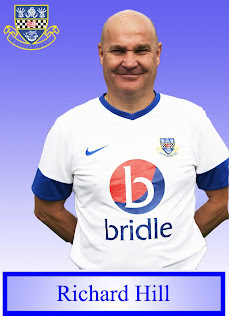 IT was a year ago yesterday that Richard Hill was appointed manager of Eastleigh. And what better way to celebrate 12 months in charge than leading his side to Maidenhead United tomorrow in pole position in the Skrill Conference South. It hasn’t always been plain sailing for the former Northampton Town and Oxford United player, who cut his managerial teeth as right-hand man to the likes of John Gregory, Brian Little and Andy Hessenthaler in the professional game. Still hung over from a poor start to last season, the Spitfires looked more like relegation fodder than promotion material when they plunged second-to-bottom on January 5 this year. But Hill’s decision to draft in quality defensive reinforcements transformed their season and, having unluckily lost on penalties in May’s play-off semi-final at Dover, Eastleigh are well placed to go all the way this time. 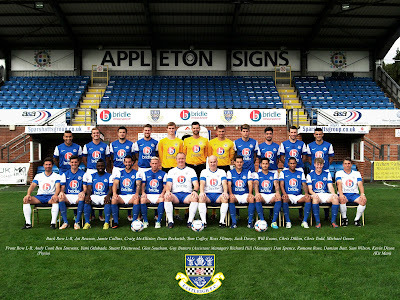 “Have I enjoyed my year at Eastleigh? I’ve loved it,” said Hill. 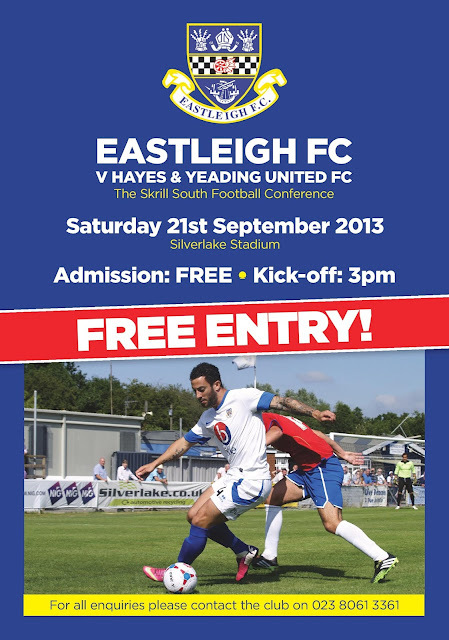 On Saturday 21st September 2013 Eastleigh FC will be opening its gates to all for FREE as part of our continued support for our first team. For all enquiries please contact our team on 02380 613 361. 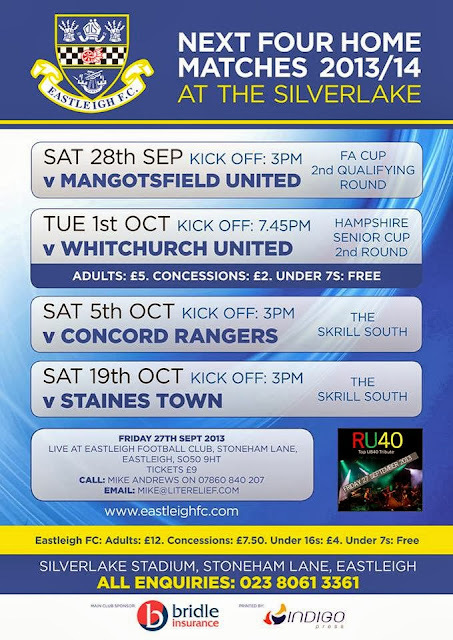 So why not come and support your local team and experience an Eastleigh match day. Eastleigh have today captured the signature of Damian Batt, a week after leaving Oxford United retiring from professional football to concentrate on his own business. 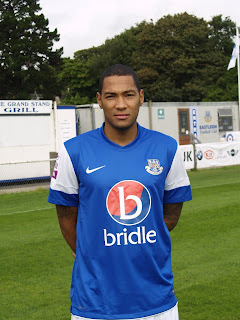 Damian has linked up with Eastleigh despite several offers from other Clubs to take the talented defender on board. Batt who is 29 a week today, was born in Welwyn Garden City and started his career with Norwich City though joined Dagenham & Redbridge before making an appearance for the Canaries. After leaving Dagenham Batt joined Barnet where he made 37 appearances in their Division Two side before leaving to sign for St Albans City. Stevenage Borough were next on Batt’s travels then spells at Woking, Fisher Athletic and Grays Athletic before linking up with Oxford United where he made 161 appearances helping them to the 2010 Conference National Play Off Final victory. 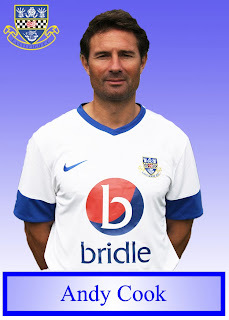 Batt joins the squad for Saturday’s fixture away at Maidenhead United.